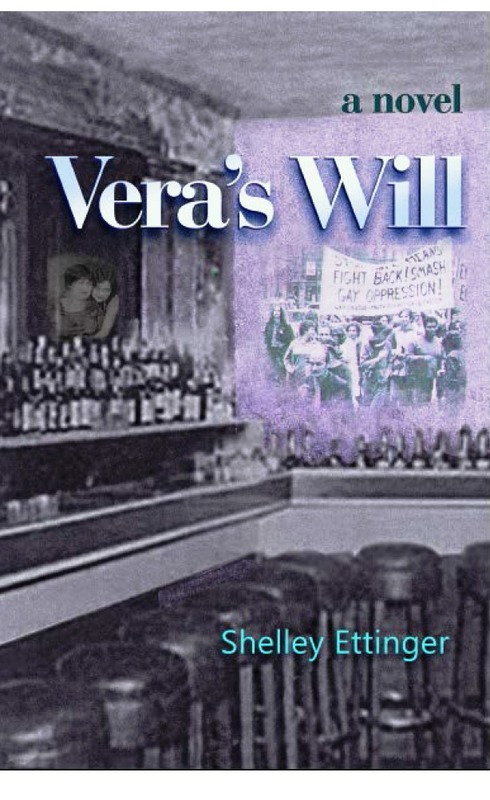 Vera’s Will by Shelley Ettinger is a powerful family saga that spans continents and generations. You’ve probably read many novels that could be described that way. I’ll bet you’ve never read anything like Vera’s Will. 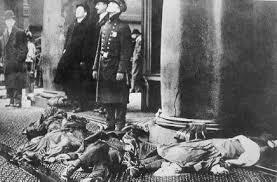 The book begins in Czarist Russia in 1903, where the Resnikoff family – Jewish and leftist – Is brutally attacked during a pogrom. We see the rampage mostly through the eyes of five-year-old Vitka, who understands less than we do about what the hate-crazed men – some of them neighbors and co-workers – are doing to her mother and father. Ten years later, Vitka Resnikoff has become Vera Resnick, a modern American girl living in New Jersey, embarrassed by her parents’ immigrant ways. Vera is already an outsider: no longer Russian, not quite American. As if that’s not enough, she falls in love with another girl – the only two women in the world, they feel sure, to be so blessed and so cursed. Years later, after her lover dies of influenza, Vera in her grief marries a punctilious man who moves her from working class Passaic, where everyone in her family is a leftist activist, to bourgeois Manhattan, where he speaks of nothing but his business. After years of loneliness, Vera falls for another woman. Vera’s husband, backed up by all the scientific experts of the day, declares that Vera is too sick to be allowed to raise their two sons. He takes the children away but Vera eventually finds them and follows them to suburban Detroit, where her sons grow into resentful adults. Vera nurses one of them through his WWII war injuries. 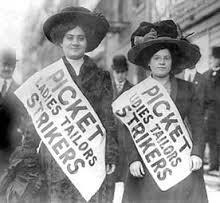 He marries and has a daughter named, unwittingly, after Vera’s first, lost love. That daughter also grows up to be a lesbian, and the second storyline in the novel is hers. 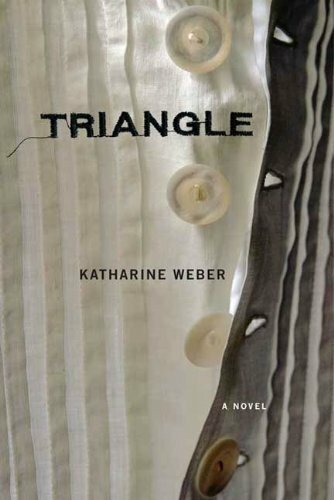 Ettinger does a wonderful job of creating two crisp, lively narrators, each voice sharply distinct and suffused with character.The intertwined story of these two women, grandmother and granddaughter, who share so much but know so little about one another’s lives, create a moving and satisfying whole. This is more than grief, Vera knows. This is rage… This kind of fury. This kind of pain. When wrongs are done to you and yours. There is a righteous wrath that picks you up and sweeps you away. Sweeps you clean. And the anger is good, and the anger is true – but it takes you to a far country where no one can live all the time. The world of Vera’s Will is a far but familiar country. I was sorry to leave it. I’m giving away a free copy of Vera’s Will through my newsletter in April. For a chance to win it, sign up for my newsletter. Her Own Vietnam has been out in the world for four months now. Let me share a little about what that feels like for the author. Publishing a novel is like releasing a long, silvery fish into a swift-moving river. You know your fish is out there, you catch a glimpse of it now and then, but you can never be sure exactly where it is or what is happening in its dim watery world. One glimpse I get of my novel is through book reviews. Her Own Vietnam has gotten some great reviews, most recently a five-star review in the Spring 2015 edition of the magazine Foreword Reviews. You can read excerpts from all the reviews here. I’ve just finished Her Own Vietnam, and reading it has been a meaningful experience. 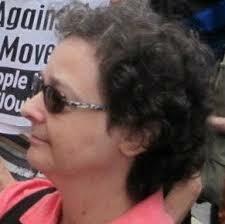 Lynn Kanter accurately portrays the long-term effects of PTSD. In particular, I liked and appreciated the acknowledgement of how people with no experience of psychological trauma cannot comprehend how the victim suffers. Like Della Brown in the novel, I’ve encountered way too many folks who think the war is all over now and I should just forget about it… I also like the way the book portrays the loneliness of a trauma survivor living in a world where no one else understands you. Five stars means “Drop what you’re doing and read it. 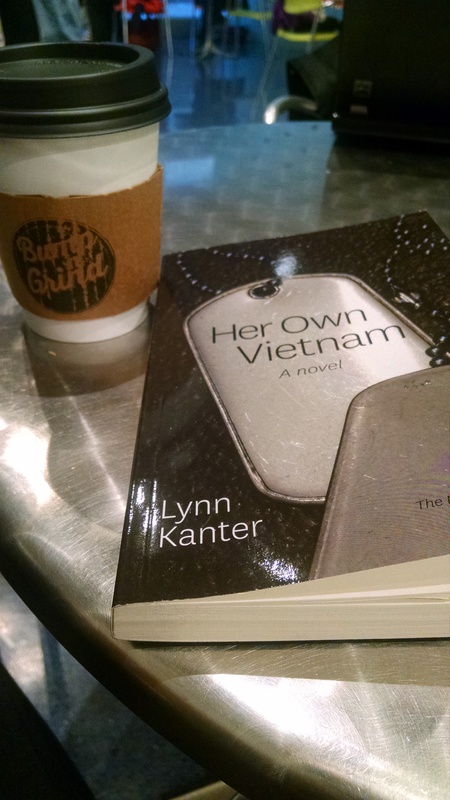 This book blew me out of the water.” Her Own Vietnam gets five stars. Each member of the cast is vividly drawn, none is a type or stereotype, yet as an ensemble they convey the complex, bitter legacy of the Vietnam War and even offer hope that we might as a people come to terms with it if we can muster the courage to look ourselves in the eye. Her Own Vietnam is a tour de force. This is a wonderful novel. It was so enthralling, I didn’t want the book to end! The characters (love, love, love Della and Charlene) and plot lines are rich, moving and powerful. Allows all of us to ask, no matter our own experience or inexperience with matters of war, incredibly difficult questions of ourselves and our society about the ravages that violent conflict has on the human race. And one more glimpse: The renowned historian David Roediger (author of The Wages of Whiteness) is teaching Her Own Vietnam in his American studies class at the University of Kansas. I love the idea of young people using my book as a tool to examine and understand the Vietnam war.